The Schottel 360° marine propulsion allows turning manoeuvres within the narrowest space or landing without tug boats are possible. One propulsion component is exposed to high forces: the structural support tube. 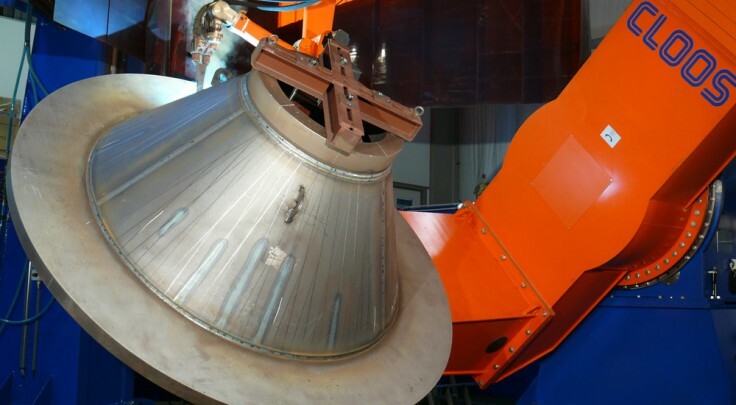 It houses the deflection gear for the power transmission to the propeller and is the connection to the body. 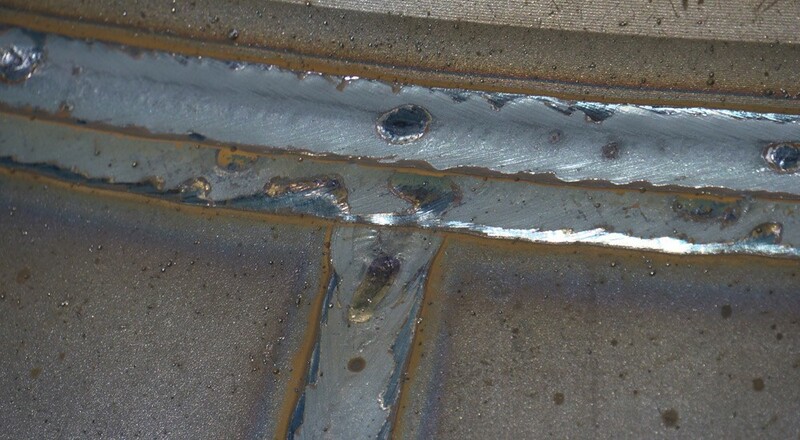 Here the weld quality is very important. 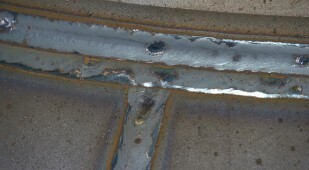 Therefore, the structural support tube is TANDEM welded. 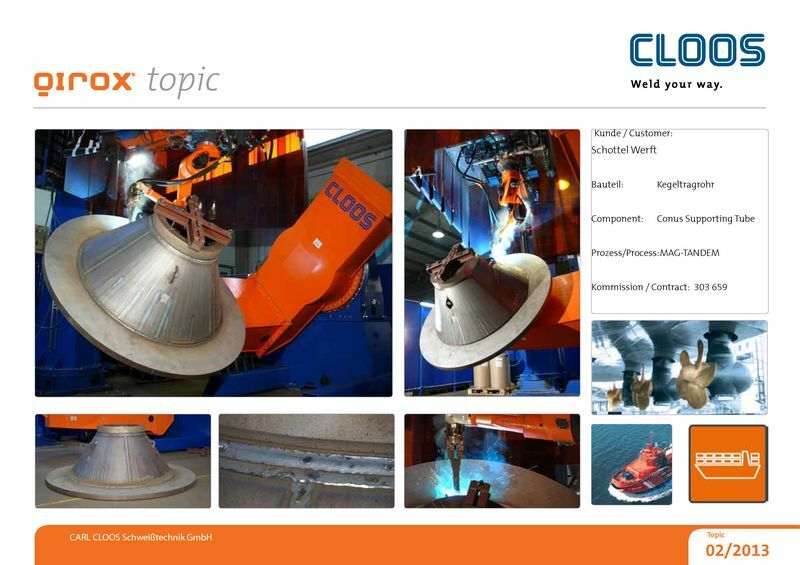 This welding process ensures an excellent weld quality because the low heat input avoids material tensions and distortion. 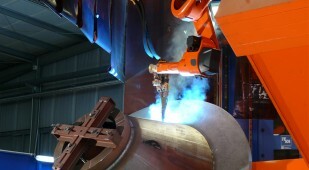 In the system, a 30 tonne L positioner turns and swivels the support tube into the best gravity position for welding. 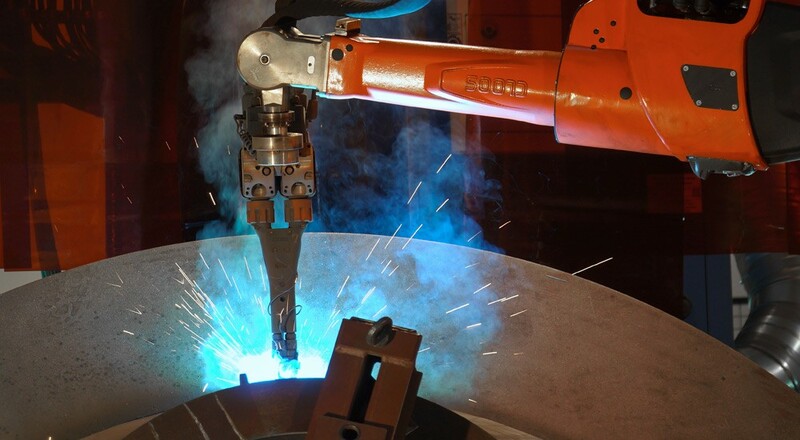 Furthermore, a rotating C frame with vertical stroke enlarges the robot working range and allows welding components with different dimensions.